A couple from Brampton, Ontario, spent three weeks adjusting to being new parents and then followed up their recent bundle of joy with a large bundle of lotto cash. Jaspreet and Gurbhej Sran said they are not regular lotto players, but a one-off ticket purchase won them a Free Play in the March 22, Canada Lotto 649 drawing, and their free play resulted in a $18,799,377.90 win, so if the Srans haven't wet the baby's head already they will be able to do it in champagne. 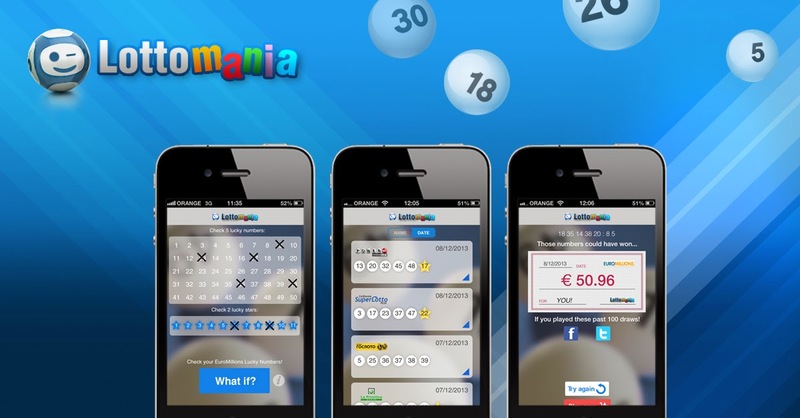 Free Plays are awarded to players who match two main draw winning numbers. Canada Lotto 649 drawings are held on Wednesdays and Saturdays and Jackpots start at C$5 million. The estimated jackpot for the Wednesday, April 16, drawing is C$7 million.